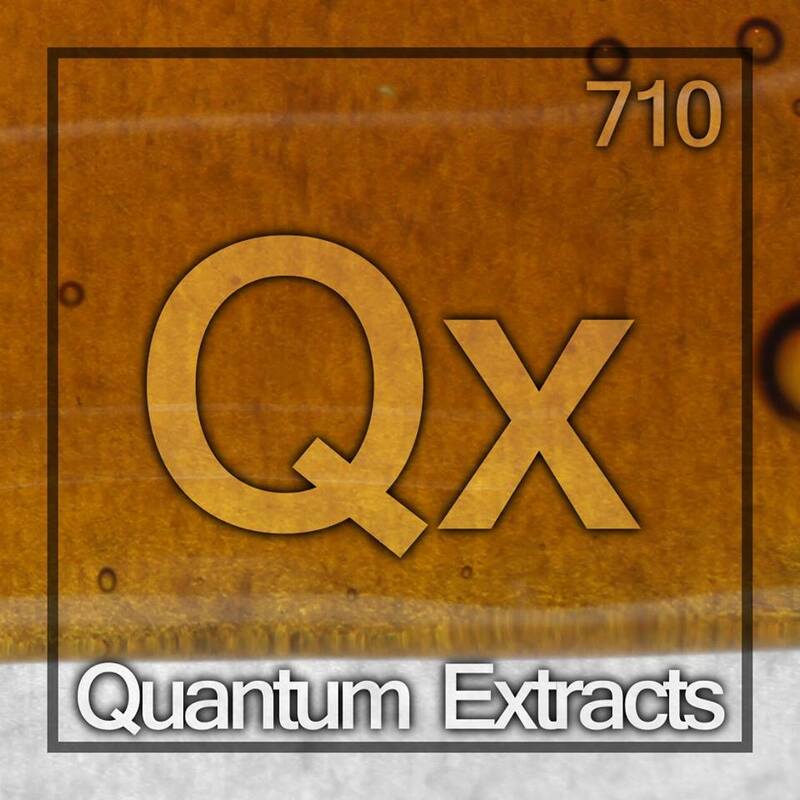 Cannabis Companies | Starting with "Q"
Quant Vapor is a premium dry herb & concentrate vaporizer hardware supplier with a mission to offer top end design with affordability and outstanding performance. 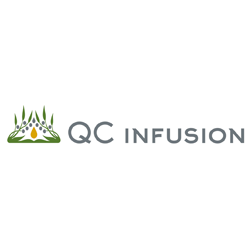 Quick Stop Cannabis is your local Eugene recreational cannabis dispensary offering premium flower, edibles, concentrates, and vape cartridges. 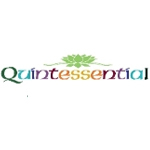 Quick Stop Cannabis offers friendly staff, expertly curated menu and central location. 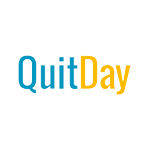 QuitDay.org is an independent, volunteer run organization which began as a collaboration between students from University of Washington and Portland State University. As part of an ongoing effort by United States universities to combat student and faculty smoking at institutions of higher education, we organized to provide smoking cessation resources available to anyone around the world. A prop 215 compliant co-opeative dedicated to making quality medicine easily available to the disabled and mobility impaired. Quikmed is ready to serve you. 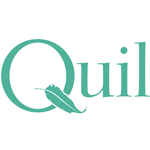 Quikmed Collective was started by patients just like you. We are and will stay, committed to keeping medical cannabis safely available to those that need it, where they need it. We strive on bringing the best quality meds at the fastest time possible. 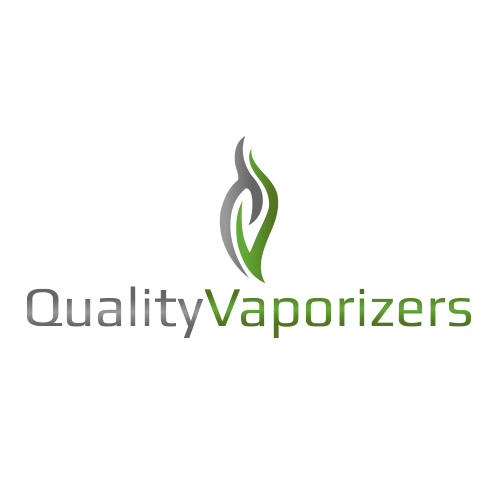 Quality vaporizers, supplies and aromatherapy aides. Page 1 of 2 starting with "Q"